Mothering alone means all the pressure is on you. It means you make all the decisions and are 100% responsible for your children. There isn’t always someone to back you up. If you feel it’s hard, it is with good reason. But if you are doing your best, that is enough, and you should have confidence in your ability to mother alone. Consider this. A few months before I left my ex, we had an argument over something minor. Probably because I left an empty toilet roll in the bathroom. After a couple of days of being subjected to the silent treatment, I remember wondering why I was still there. The only reason I could come up with was the fact I didn’t want to be a single parent. It had nothing to do with wanting to save our relationship, but simply the prospect of mothering alone was overwhelming. 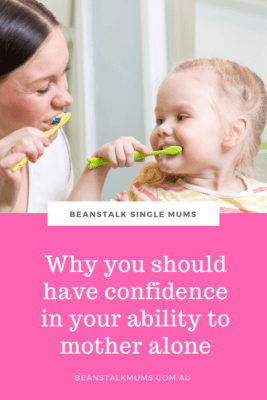 I had single mum friends and I didn’t know how they managed to successfully juggle everything. So, I apologised and we went about our lives, until I was confronted with something I could not put up with. With two children under 4, no home and no money in the bank, I left and became the strong single mother I never thought I could be. You grew a human inside of you. You know the saying, if you can give up wine for 9 months you can get through anything. Wait, maybe the saying is if you can get through childbirth? Either way, it’s true! What’s more, you survived those few sleep deprived months with bags under your eyes and spew on your clothes. You were there before anyone else and felt them kicking inside of you. Whether you are partnered or single your values and goals are still going to be the same. 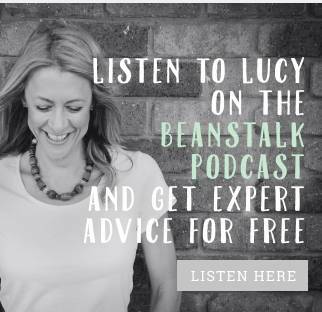 When you are mothering alone you are able to instil these in your children every day. You go with your gut and follow your intuition. You will be just fine, and so will they. It may not be perfect but you will get the job done. 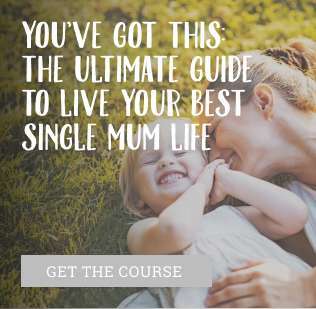 You are a surviving single mother and that is something to be bloody proud of. You are resourceful and in those moments when you don’t have the answer you are still prepared to find out. Why do you think Google was invented? You could be reassuring your fifteen-year-old daughter that just because her boyfriend broke up with her, there will be many more boys to come. Or, you know to stop yourself from running onto the pitch every time your eight-year-old son falls over at soccer. Because, he gets embarrassed. Every day your children change, and you are there to experience it. You know them. You’re a mother lion protecting her cubs. You know intuitively when your children need to stand up on their own or when they need a little extra assistance. It is you that knows they need crystals under their pillow to sleep, or how to cook their favourite meal. Take pride in the fact that it is you that makes the difference in their present and their future. As a single parent, you are a Queen of multitasking, a master of snuggles and an expert at applying band-aids to invisible scratches. Remember, you may be mothering alone, but you are not alone. You don’t have to do it all. 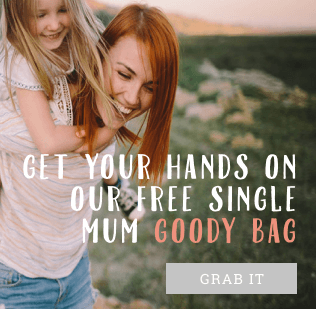 Friends, family and single mum services are often there to lift you up if you feel as though you are struggling. You love your children and they love you. Their big hugs and smiles are all the confidence you need when mothering alone. Be proud of your efforts. You are a strong, independent single mother. You will have good days and bad days, but you have one of the most rewarding jobs in the world. Raising humans. With a bond like no other.